Decorated and designed house with all the spectacular wallpapers and showcases and smelling like a kennel! Yes! It happens when you are blessed with a four legged gift hamper. Canines have their own body odor and mostly pet parents are use to it, but the problem arises when the guests or some other people are visiting your place and of course you will suddenly get conscious on your stinky house. Maintaining a fresh and good fragrance inside your house in spite having a pooch requires hard work and discipline. Maintaining cleanliness is of utmost importance and you should maintain it every day to keep your house a safe and healthy place for you as well as other people who visits you. Stinky place is a result of improper cleaning and sanitizing.Vacuuming, dusting, mopping, and washing fabrics are a few of the most important tasks that you must frequently complete.After cleaning never forget to sanitize properly . 2.Don’t forget to clean him! 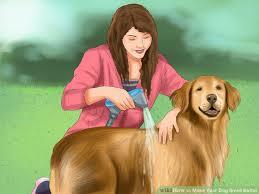 Fido’s are generally repellant to water but brush and clean him timely. Bathing schedule should also be fixed and followed; otherwise they will turn scratchy and more smelly. Use a pets shampoo with a nice fragrance and try to use it alternate days ,until and unless is not well. After bathing make him sit under sunlight for proper drying of their coat. 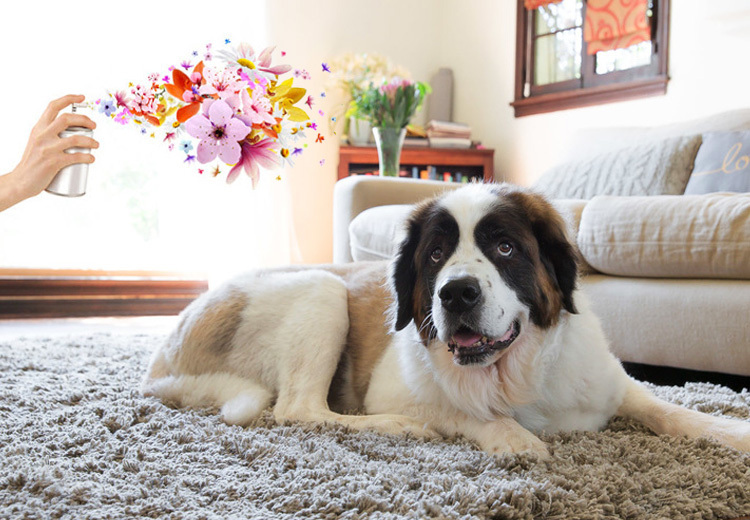 Keeping your furry friend fresh will go a long way in keeping your home smelling likewise. Every section of the body should be cleaned and groomed such as nails and teeth and try using a good quality product for your pet. If you are finding it difficult to manage it alone then you can take help of some professional groomers for better help. Try to keep their utensils clean and dry. The leftover food should be disposed and stuffs should be cleaned and fried properly. Food bowl will start stinking due to improper cleaning and it will create a foul odor inside your house. Stuffs occupied by your pets will get their smell and will start stinking poorly if will undergo improper cleaning and changing. Beddings should be changed timely and washed.This will keep your pooch away from scratching and infection.Try to select beddings with removable covers. This can be a root cause, if you are frequently facing the problem of bad smell around your house hold .Train your pets for proper toilet etiquettes. As, most of the time the urine smell are very offensive and gives a negative impact on the guests visiting your place. Urine stains should be properly washed and disinfected. Cleaning and disposal of litter box is also an important aspect in order to prevent from foul smell. Prefer metal furniture over the traditional wooden furnitures, as wooden furniture’s after a time become smelly and turns unattractive .They easily absorb moisture and turns replaceable after few years. Exposure to sunlight is very important to remove the moisture from your house hold .Air openings should be opened during day time in winters; otherwise your room and home will turn into a damp place and will be called unhygienic. Spray some fragrances to create a good and positive ambience inside your guest rooms. Choose a compelling room freshner to mask the odor when guests are likely to visit your place or in case you are going to have a get to gather at your place. Try these hacks and you will surely experience a huge difference. 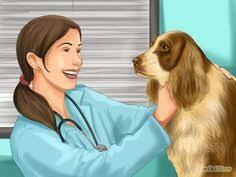 Rest depends on training for maintain a discipline in your pets life .